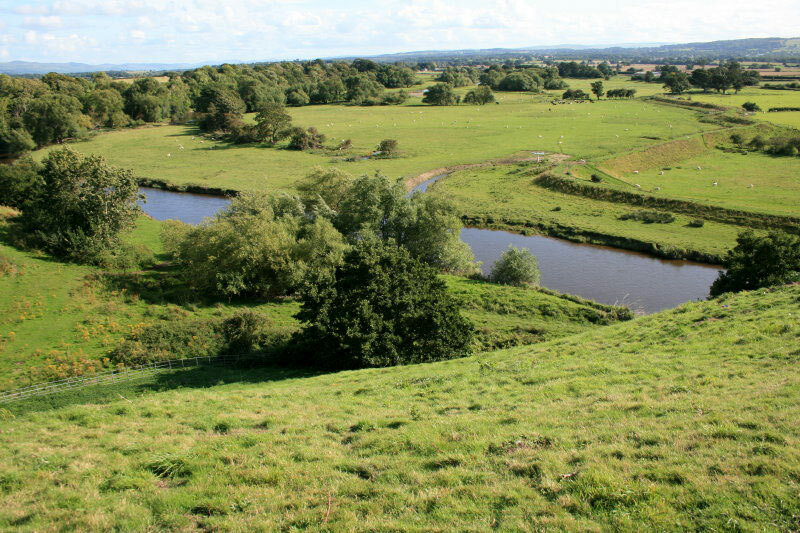 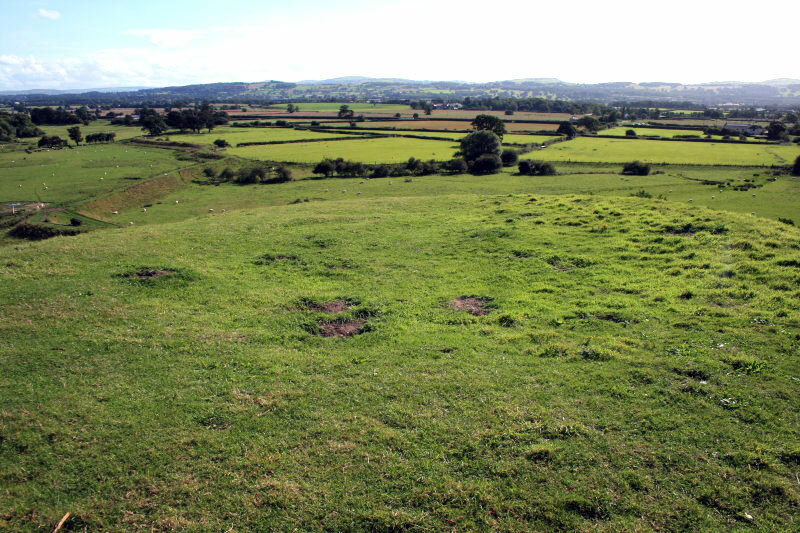 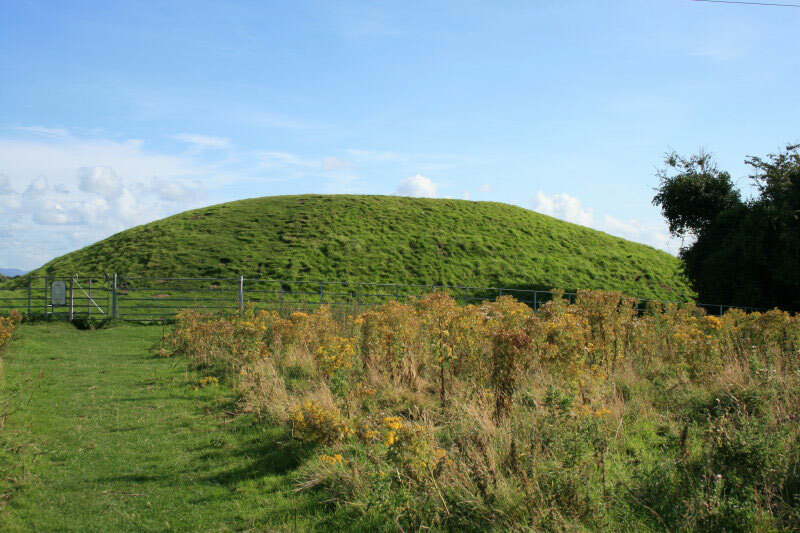 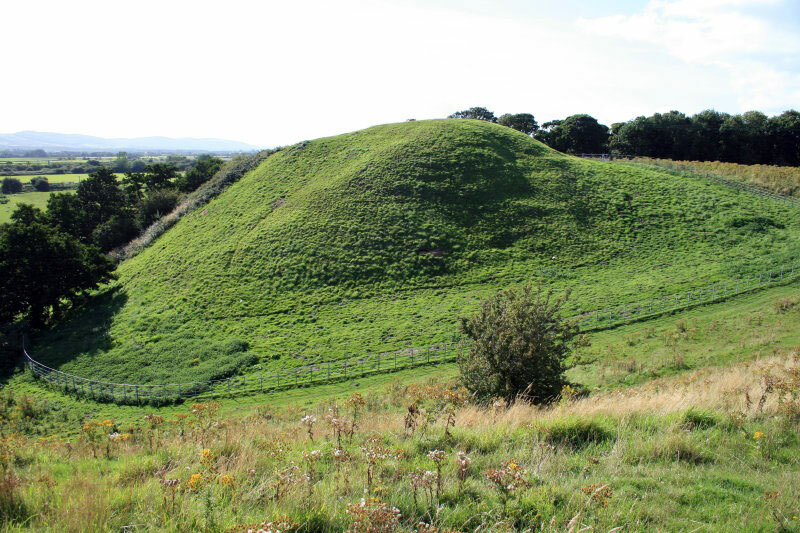 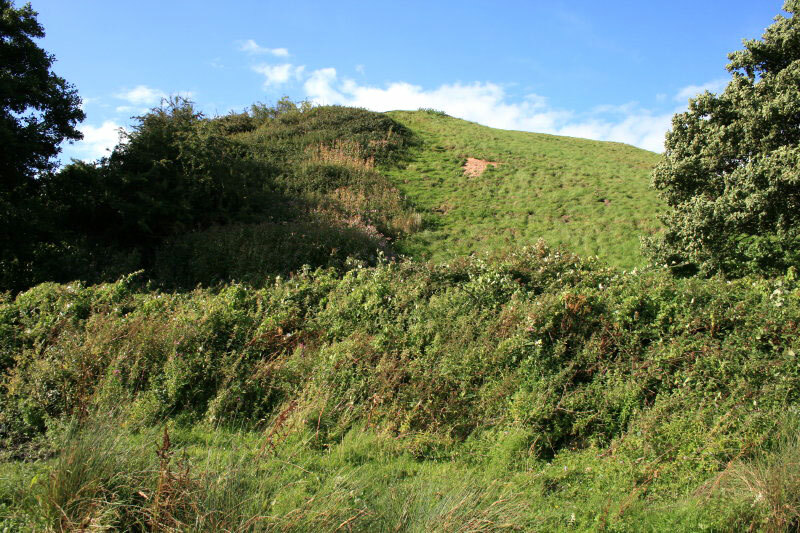 The motte and bailey castle was built in 1073, on the site of a Welsh Palace by River Clwyd. 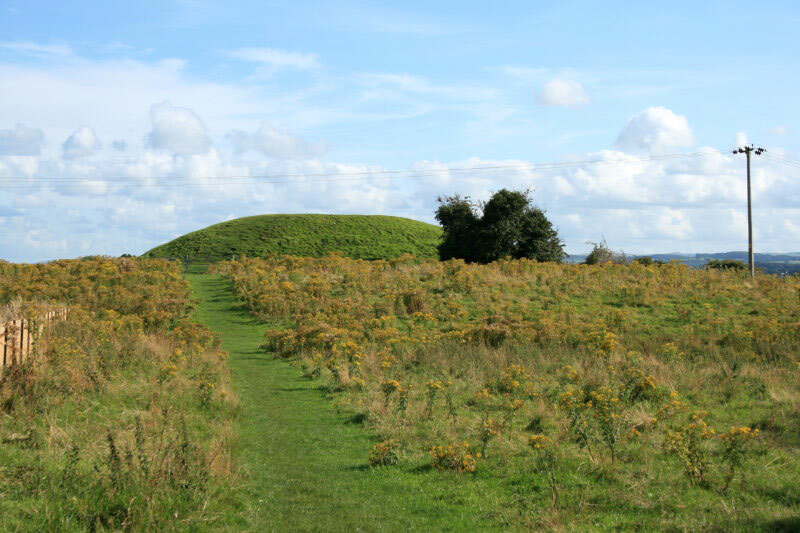 It was captured a number of times in the 12th and 13th centuries. 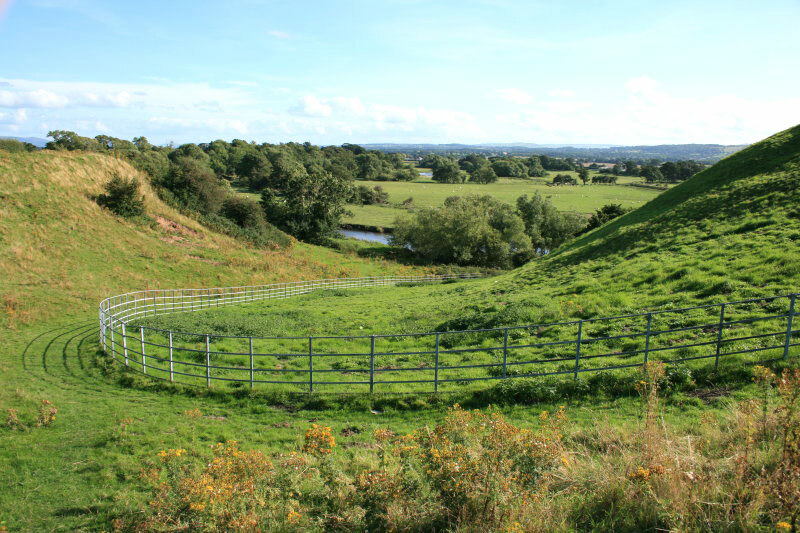 When the Welsh defences were strengthened in the 1280's a new castle was built nearby at Rhuddlan Castle.